We are now taking reservations for our Valentine's Day Dinner for Two. Add a bottle of wine for $10. Every couple will also recieve two raffle tickets for a special drawing at 8pm. 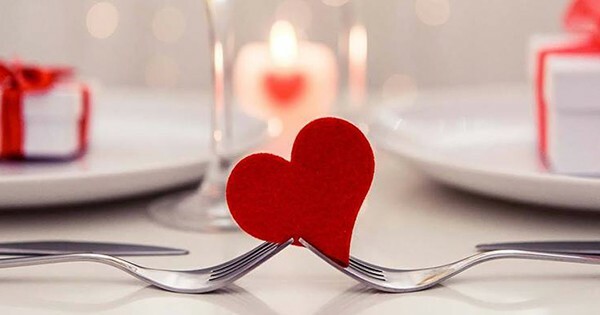 Find more events like "Valentine's Day Dinner at Rip Rap Roadhouse"
Formerly Jackass Flats, always very biker, family, and biker family friendly!